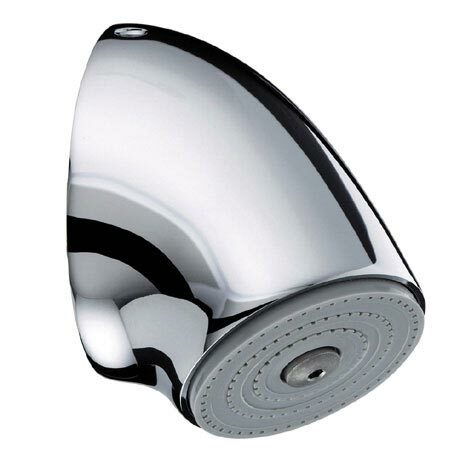 A robust vandal resistant adjustable fast fit showerhead ideal for commercial installations. Designed with tamper-proof fixings and an anti-rotation system and interchangeable spray rings with an adjustable spray angle. Guaranteed for 12 months covering any manufacturing faults.